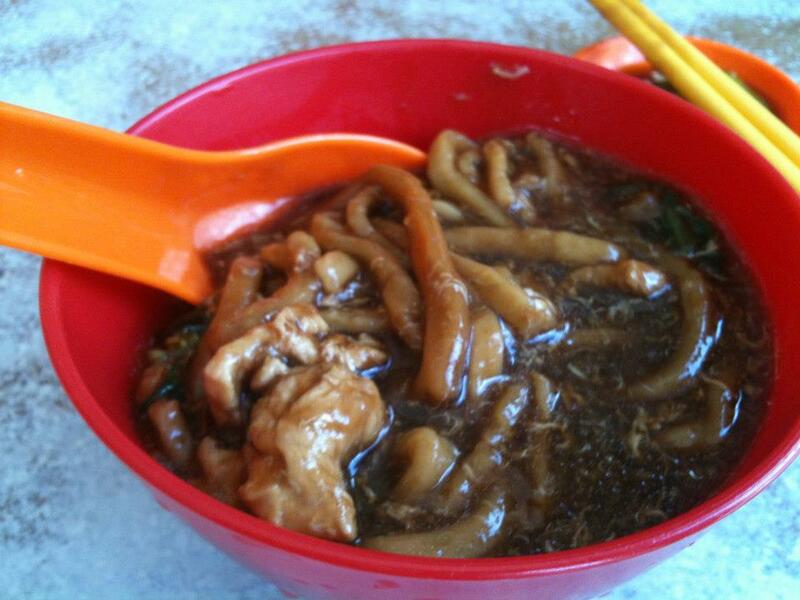 Did you know that Ulu Yam has nice home made noodles and is well known for it’s signature dish of ‘loh mee’? 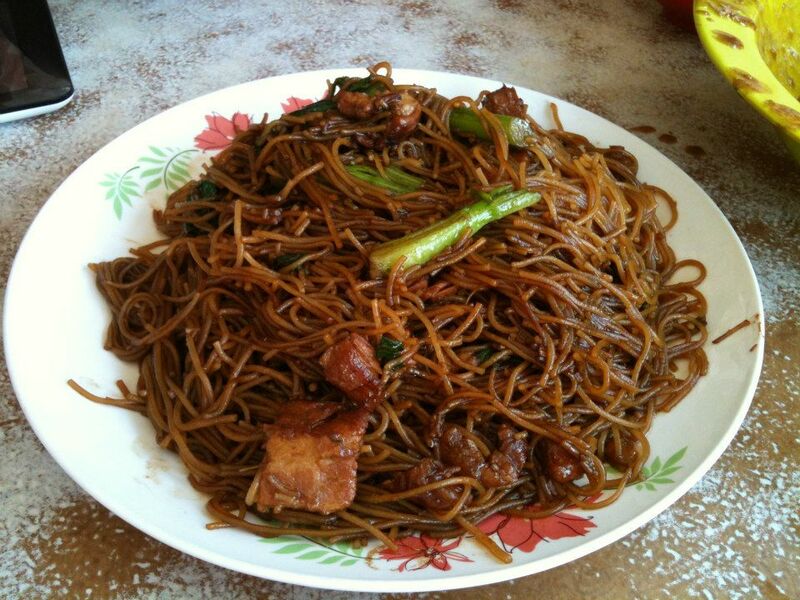 Something different to try is the fried mee hoon with stew pork. 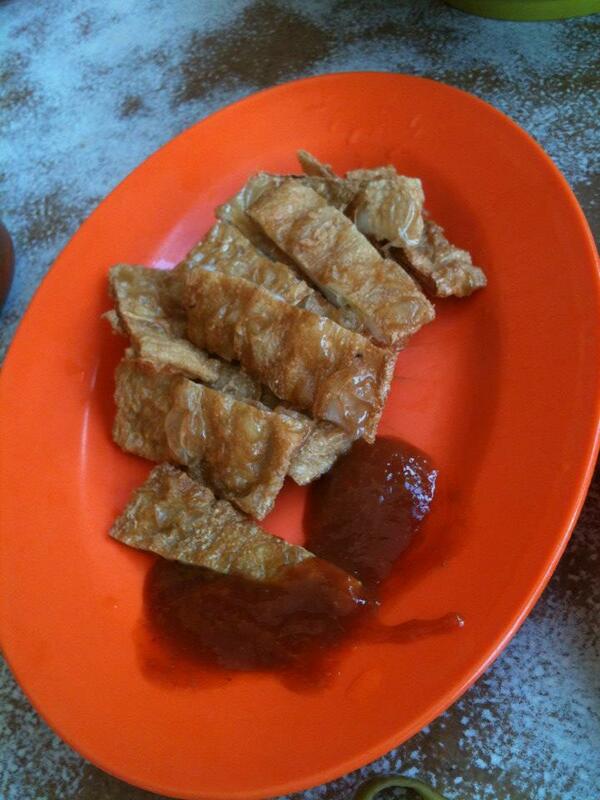 You should also try the fu chok and fish cakes made out of saito fish. Freshly grown sweet potato leaves fried either with garlic or belachan (shrimp paste) is tender and juicy. Ending your meal with a glass of freshly squeezed pineapple juice. A heavenly meal not to be missed! A meal like this cost no more than RM50 for 3 person. This entry was posted in Food and tagged fish cake, juice, kopitiam, noodles, pineapple, selangor, travel, trip, ulu yam, vinegar by TheGoodGoodGuy. Bookmark the permalink.